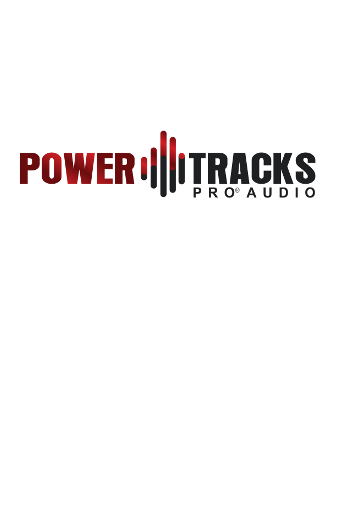 PowerTracks Pro Audio 2019 for Windows is Here! PowerTracks Pro Audio is a full-featured, multi-track music sequencing and digital audio recording program. PowerTracks Pro Audio includes powerful and unique features such as: The Audio Chord Wizard, which automatically and accurately figures out the chords from MP3/WMA/WAV audio files, the TC Helicon Vocal Harmonizer to add harmonies or pitch correct your audio tracks, and RealDrums which allow you to instantly generate audio drum tracks that are real recordings of drummers - not single drum hit samples but full recordings lasting 1 to 8 bars. Learn about all the new features in PowerTracks Pro Audio 2019! Buy, Upgrade, & Download Now!